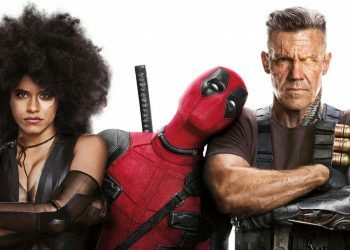 Deadpool 2 was a massive success and the introduction of several new characters were a treat to audiences. 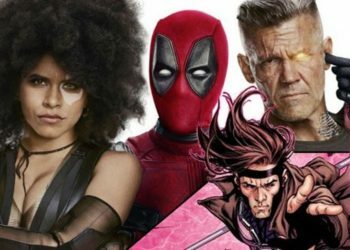 A treat that spawned plans for an X-Force film. 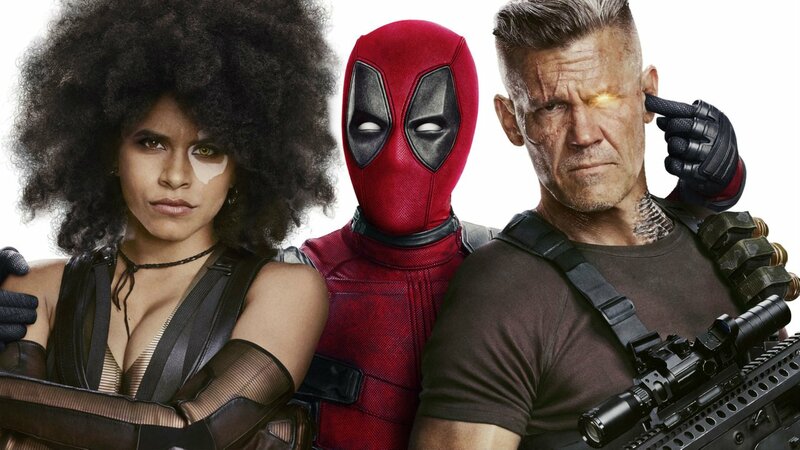 The X-Force film would reunite Ryan Reynold’s Deadpool, Josh Brolin’s Cable and Zazie Beetz’s Domino that would lead to some fun fare at the cinemas. 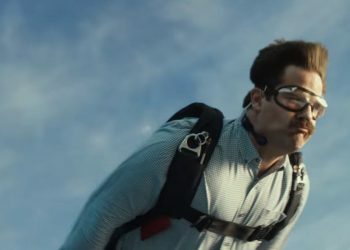 With Cabin In the Woods director Drew Goddard attached to direct, it seems that things would be looking good. 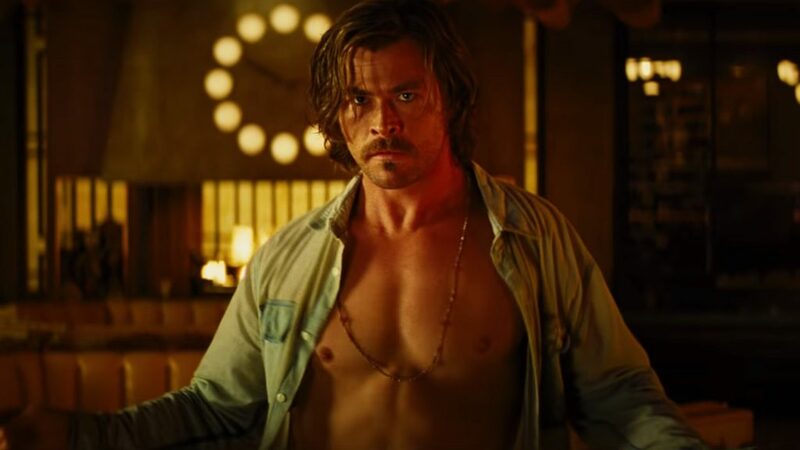 Goddard is now preoccupied with his mystery thriller film, Bad Times at the El Royale but will turn his attention to X-Force once that is done. 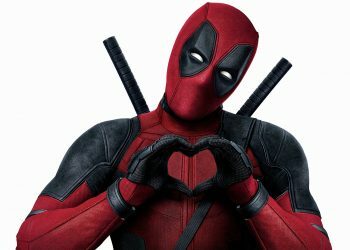 It does make a lot of sense to do this as Deadpool 2 was only recently released and although it’s good capitalize on its success, there’s plenty of time to get some hype building beforehand. That and Bad Times looks bloody intriguing with its hotel setting that could serve up something along the lines of Goddard’s own Cabin in the Woods. 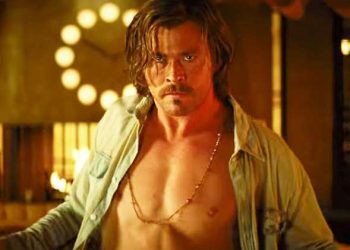 It’s also great to see Fox allowing their directors the time they need to focus on one project before rushing into anything else. 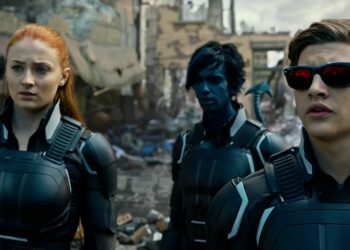 Then again, Fox could be a little iffy on the X-Force project with the whole Fox-Disney deal. In the meantime, I for one am excited to see what Goddard brings to the table with Bad Times.